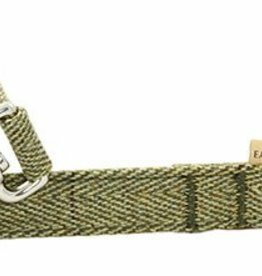 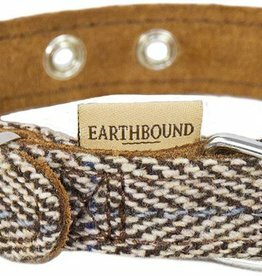 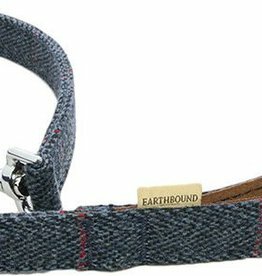 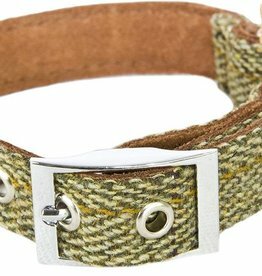 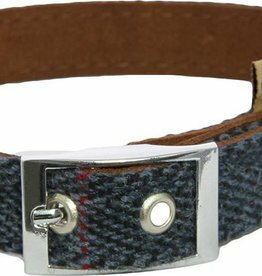 A range of tweed dog collars and leads. 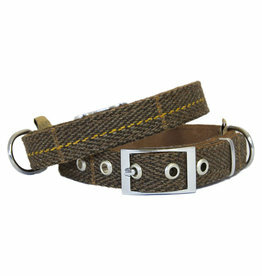 Handcrafted collar range with a focus on style, strength and comfort. 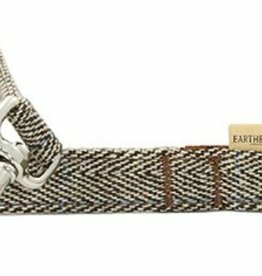 Handcrafted lead range with a focus on style, strength and comfort. 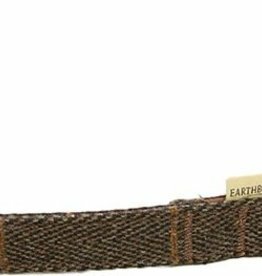 Made from tweed fabric with extremely soft and long lasting suede leather on the inside of the handle.